The Central Texas Youth Lacrosse League of the Central Texas Youth Lacrosse Association. 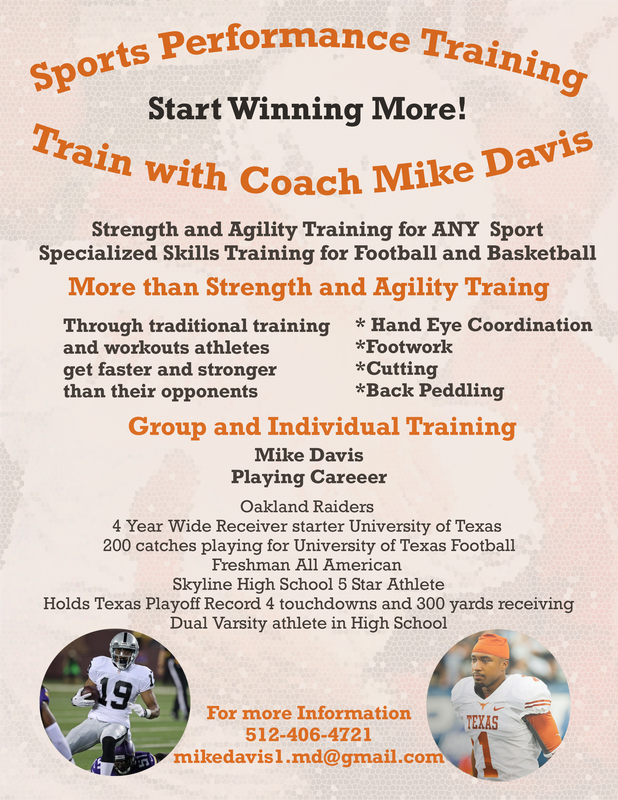 The mission of CTYL is to facilitate the growth of youth lacrosse in Central Texas and to encourage the growth of high school lacrosse through sustainable youth programs affiliated with local high schools all while promoting safety, inclusiveness and preserving the integrity of the game. Without all the Program Directors, Coaches and Parent Volunteer this season would not be possible! We appriciate all the hard work and dedication you have done this season! Looking forward to next season! The CTYL reconizes all teams for all the hard work they put into this season. Congrats to Westlake Scarlet 8 and LT Sr Red for making to the finals! Congrats to LT for winning the 2018 Senior Division 1! 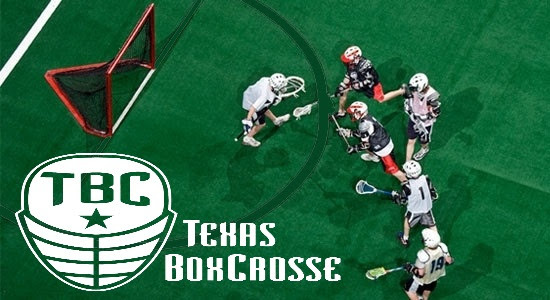 grow lacrosse in a budding Lone Star market.